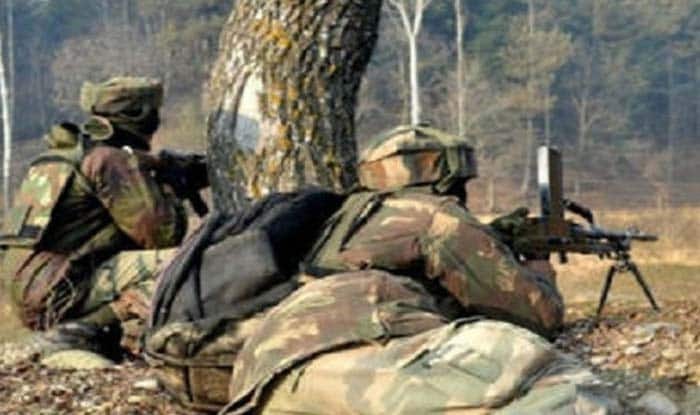 Two other personnel were injured in the encounter, which took place in Chhattisgarh's Kanker district, and went on for over three hours. Kanker: Four BSF jawans have lost their lives in an encounter with Maoists in Chhattisgarh’s Kanker district on Thursday, said reports. Two other personnel were injured in the encounter, which took place in Chhattisgarh’s Kanker district, thirty-five kilometers from Pankhajur, police said, adding that the encounter went on for over three hours. On March 28, at least four alleged Maoists were killed in an encounter with a joint team of the CRPF’s COBRA battalion, and the Chhattisgarh police force in Sukma district. More details are awaited.